Offering a selection of more than 1,000 meticulously selected authentic dishes in each of our awards winning restaurants. 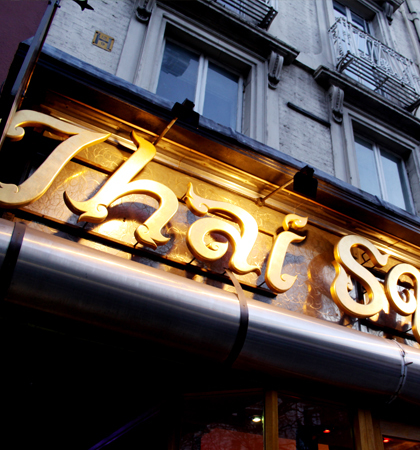 The Thai Square Restaurant Group was founded in 1996 when the first of our Thai restaurant opened at The Strand in central London, aimed at serving tasty, authentic Thai food in Thai-inspired surroundings. 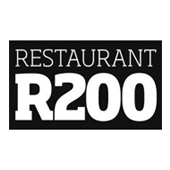 All our restaurants provide good value dining experience and we have plans to expand on our unique restaurant concept to other major UK cities and neighbouring European countries in the future. The first of our Thai restaurant opened at The Strand in central London, serving authentic Thai street food. The success has continued and expanded to 13 locations in the UK. We exhibit at and support a large majority of Thai events in the UK such as Taste of Thailand and Thai Food Festivals all over the UK. 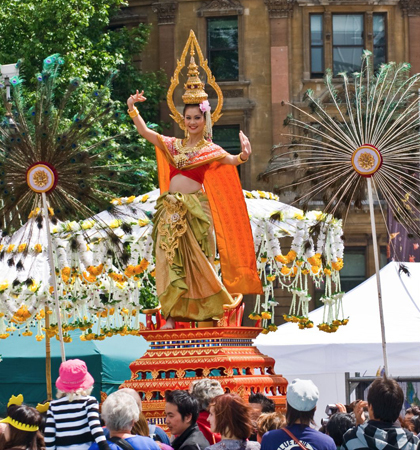 We also hosted the largest Thai Festival in the UK right in the heart of Trafalgar Square “Thai @ Trafalgar Square”. The event had over 60,000 visitors and hailed as one of the most successful event ever put on in the square. 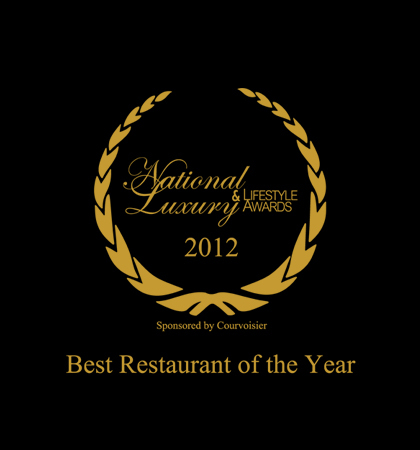 On Saturday 17th March 2012, Thai Square was awarded the accolade of ‘Best Luxury Restaurant’ at the National Luxury and Lifestyle Awards in Porcester Hall. 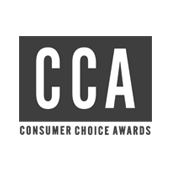 The Consumer Choice Awards is an award to provide a voice for consumers to vote brands, products and services that they prefer the most by nominating and voting online. 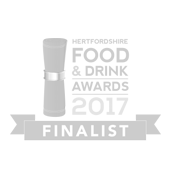 Over 127,560 consumers took part to nominate brands across over 22 categories. 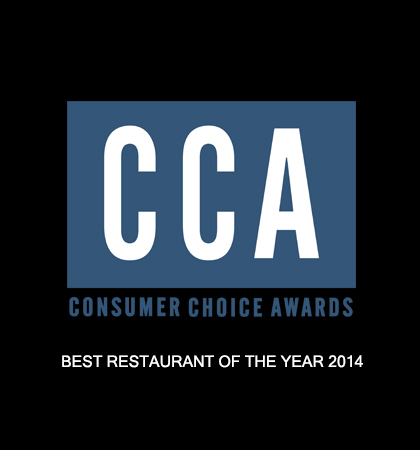 Thai Square won the vote for the Best Restaurant of the Year. The award has been launched by Department of International Trade Promotion, Ministry of Commerce, the Royal Thai Government to certify and promote authentic Thai cuisine around the world. It is an approved certification granted to Thai restaurants overseas that serve authentic Thai food by using Thai food products and remain good quality throughout the year. 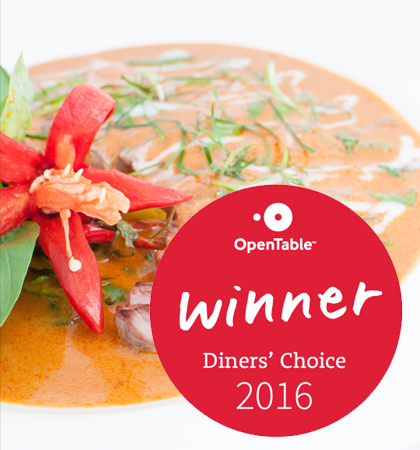 Thai Square Restaurant in Trafalgar Square, Putney Bridge and St.Albans have been voted as the winner in Open Table Diner’s Choice Award from the year 2014 until present, the only Award in food and dining genre which is based purely on the feedback given by people who have dined in listed restaurants or eateries. 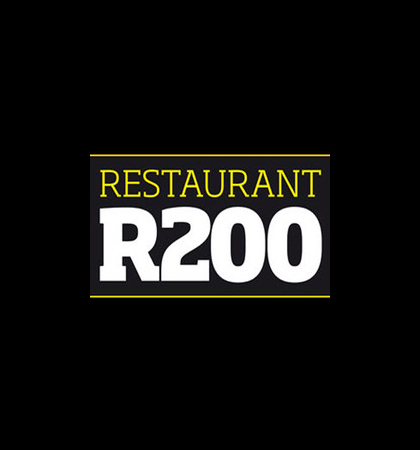 From 20th of January – 23rd of April – Readers of Chelsea Monthly magazine,The National Post, Luxury Weekly, and viewers of VooVix.com are given the opportunity to nominate their favorite restaurants per city, region and throughout the UK. We are honoured to receive two awards at the British Restaurant Awards 2017, on 8th June 2017. 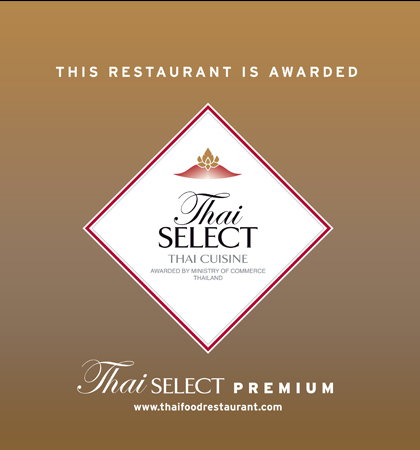 Congratulations Thai Square St. Albans! We are honoured to announce that our Thai Square St. Albans has achieved ‘Highly Commended’ of the Hertfordshire Food & Drink Awards 2017 in the ‘Chain Restaurant of the Year’ category. 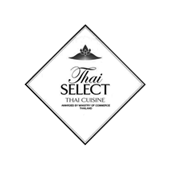 You just cannot find a better place for pre-theatre dinner, London's favorite choice is Thai Square.We offer great lunch and dinner deals all year in all locations.